CIPEM provides a wide range of Remote Control Units (RCUs) from standard to fully customized remotes. It is possible to customize any remote control units with among several options, a specific casing design. 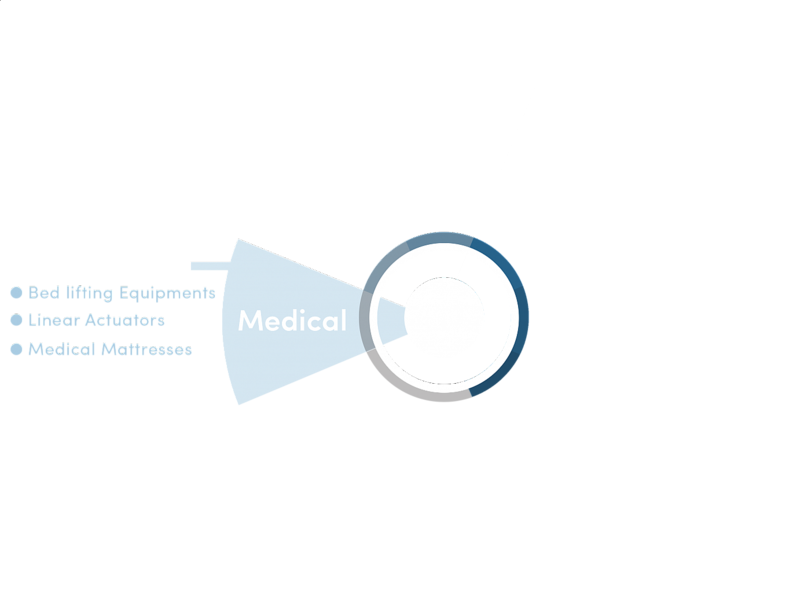 CIPEM offers 3 types of remote control units: IR (Infrared), RF (Radio Frequency) and BT (Bluetooth) in order to answer all RCU needs. 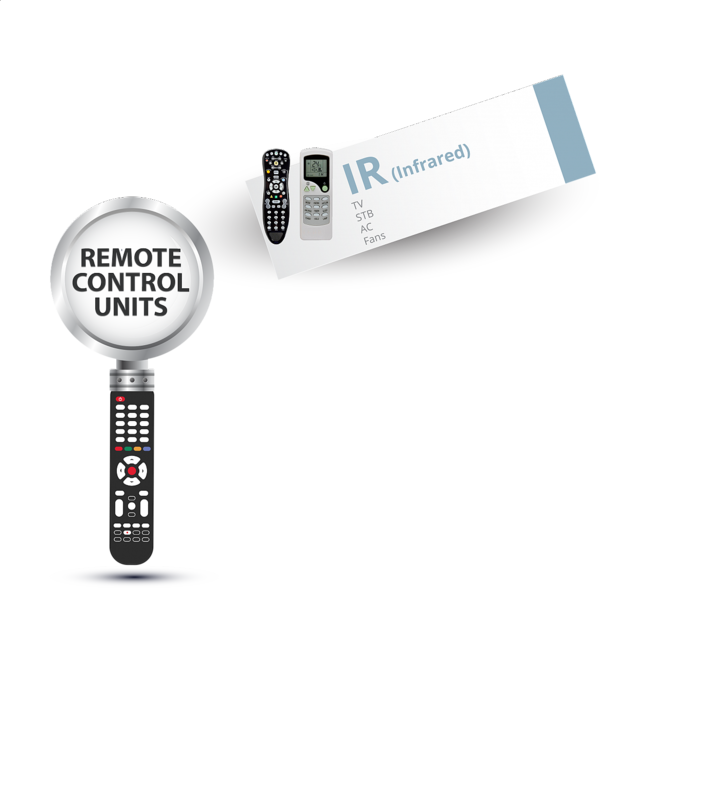 IR, RF or BT Remote Controls? In today's electronic market, there are three primary types of remote control systems available to consumers, IR based systems, RD based systems and BT based systems. IR stands for Infrared. Means the remote must be pointed directly at the receiver. Infrared and means the remote must be pointed directly at the receiver. Infrared rays have a wavelenght that is greater than visible light, extending from the nominal red edge of the visible spectrum at 700 nanometer to 1mm. RF stands for Radio Frequency. Means the remote is multi-directional. RF remote controls work within a 10 meter radius.